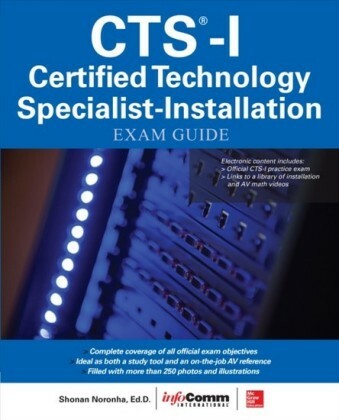 Pass the CWTS exam with the help of this fully updated official guide Completely updated to cover the latest Certified Wireless Technology Specialist exam, this best-selling guide is the only Official Study Guide for the popular wireless certification. This foundation-level certification is in high demand for wireless networking professionals, and you can master all the exam topics with this Official guide. 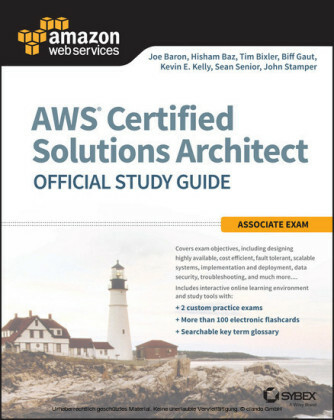 It covers all the exam objectives and helps you study with hands-on exercises, chapter review questions, an objective map, a pre-assessment test, and additional study tools on the companion website. 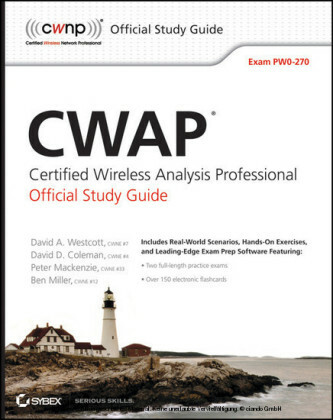 The only official study guide endorsed by CWNP Thoroughly covers all exam objectives, including Wi-Fi Technology, Standards, and Certifications; Hardware and Software; Radio Frequency (RF) Fundamentals; Site Surveying and Installation; Applications, Support, and Troubleshooting; and Security & Compliance Includes hands-on exercises and real-world scenarios to increase understanding Study aids include review questions, glossary, objective map, sample tests, and electronic flashcards CWTS: Certified Wireless Technology Specialist Official Study Guide, 2nd Edition is the study buddy that will enhance your chances for exam success. 2. IP addresses are considered part of which layer of the OSI model? 3. The amount of output power and usable frequency ranges for wireless devices is determined by which organization? 4. Which statement is accurate regarding mesh access points and mesh technology? A. Mesh is a legacy technology and the priority should be to select an appropriate upgrade path. B. In a full mesh network, all nodes connect together with at least two paths for every node. C. Mesh access points are unreliable communications and represent a single point of failure. D. Mesh access points require a separate radio for communications and therefore can be costly to implement. 5. Wireless repeaters are devices in wireless networking that are . 6. Some common wireless personal network (WPAN) devices such as Bluetooth use a communication technology that has the potential to interfere with IEEE 802.11g wireless LANs. What is the name for this technology? 8. A third-party client utility such as Microsoft Windows Wireless Zero Configuration can be used with . 10. Manufacturers' client software utilities for wireless LAN adapters . 11. An independent basic service set requires a minimum of how many access points? 12. What is the horizontal angle of measurement in degrees of an omnidirectional antenna with a gain of 2.2 dBi? 13. Which IEEE 802.11 standard or amendment can use three radio chains per band and multiple input/multiple output (MIMO) to transmit data? 14. Which amendment to the standard operates in the 2.4 GHz ISM band and supports data rates up to 54 Mbps? 15. An HR/DSSS channel used to transmit data an IEEE 802.11g wireless LAN is wide.